The mountains in Kenya, Tanzania and Uganda are at the centre of Conservation International's "Eastern Afromontane" Biodiversity Hotspot. The Millennium Seed Bank Partnership (based at the Royal Botanic Gardens, Kew) is collaborating with East African seed banks, herbaria and conservation agencies to conserve the unique Afromontane flora through ex-situ seed banking. 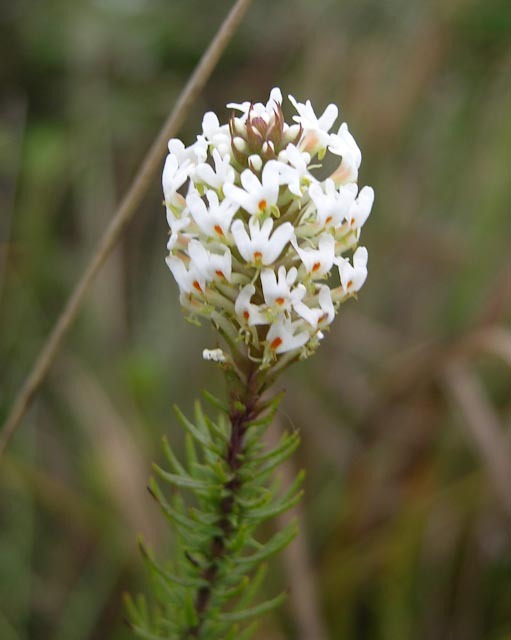 This searchable database contains information on the East African flora from herbarium specimens and literature to assist with species targeting for seed conservation, conservation assessments and to raise awareness of this unique flora. East African mountains have a diverse range of vegetation zones correlated with altitude and rainfall. At the base of the mountains there is a montane forest zone, then often a bamboo zone followed by an ericaceous moorland. Above 3,500m an Afroalpine zone is typically found (Hedberg, 1964). In this project we follow White's Vegetation map of Africa (1983) and use the term "Afromontane flora" to refer to the montane forest, bamboo, moorland and Afroalpine zones combined. 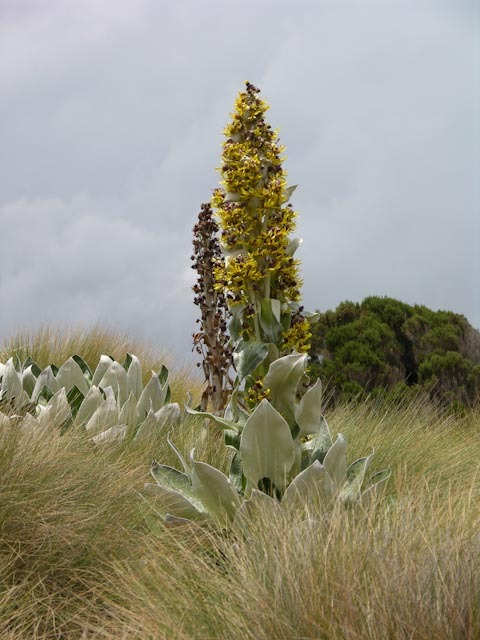 The East African Afromontane flora has adapted to the harsh mountain conditions of high UV radiation, diurnal temperature fluctuations and variable rainfall. 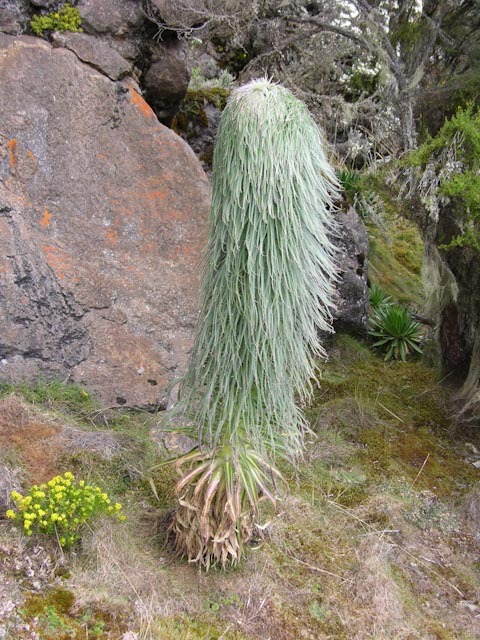 There are many narrow endemic plant species, restricted to only one or two mountain ranges. The highest elevations of many East African mountains are within protected national parks or forest resrves but the flora remains threatened from fire, illegal logging and charcoal production. Furthermore high altitude plant species are particularly sensitive to climate change. As global temperatures increase, the range of suitable mountain habitats decreases, which leads to a risk of species extinction. 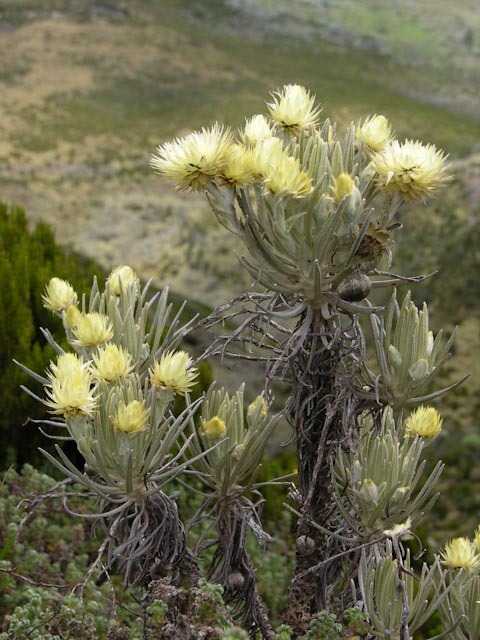 1: To conserve by ex-situ seed banking 250 Afromontane species with a focus on species from the highest altitudes, endemics and those recognised as being the most severely under threat. 2: To improve the availability of information on East Africa high altitude mountain species. 3: To produce IUCN red list conservation assessments for 60 species.